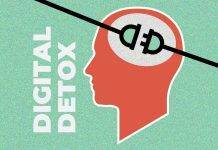 Can you imagine a smartphone OS filled with Ads? Well, MIUI is there to make that imagination a reality. 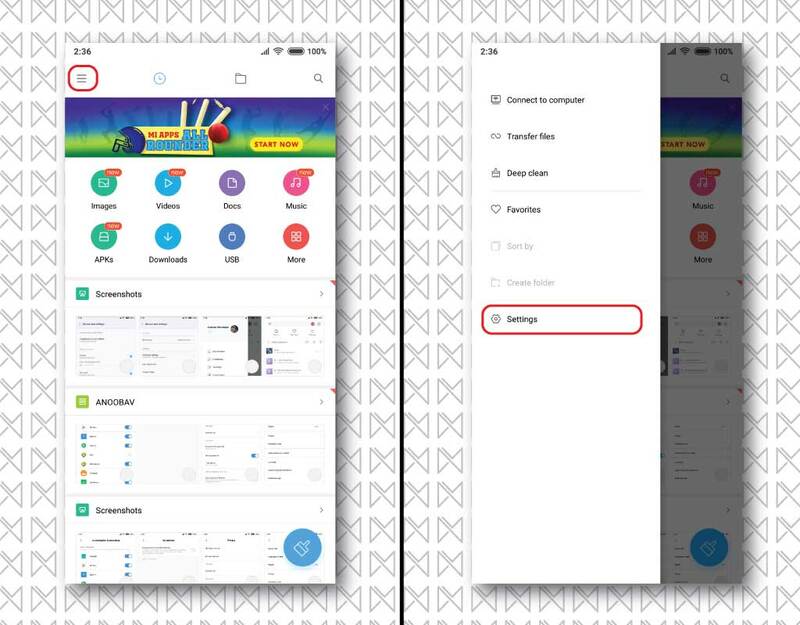 It is not a new thing that Xiaomi has caught red-handed for showing their love for ads. But it wasn’t a huge deal back then, since Ads weren’t that intrusive & are limited to fewer apps. Earlier ads were more like in form of banners & recommendations. 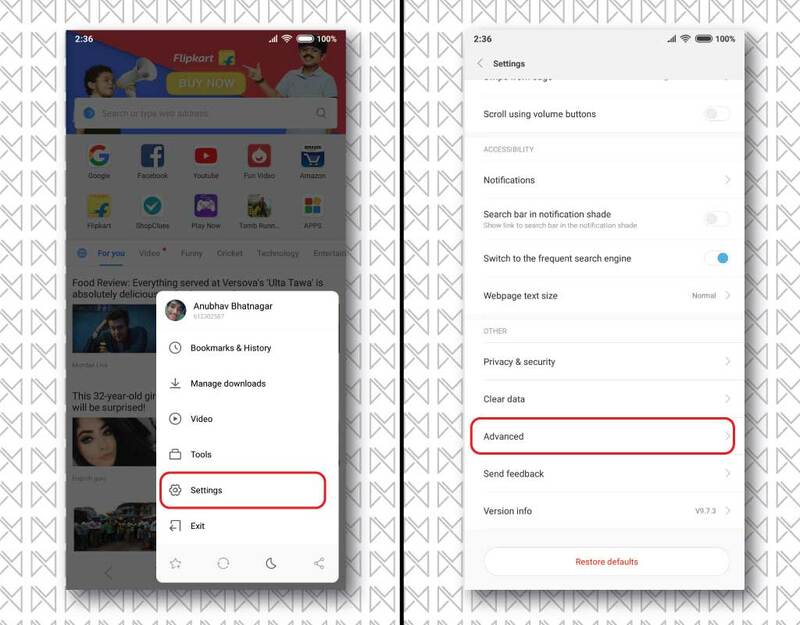 But with recently announced MIUI 10, users are reporting popup ads inside more system apps like Settings app. And there is no direct option to disable/remove those Ads. It’s kind of complicated but we can still Remove Ads from MIUI & get an overall Ad-free experience. 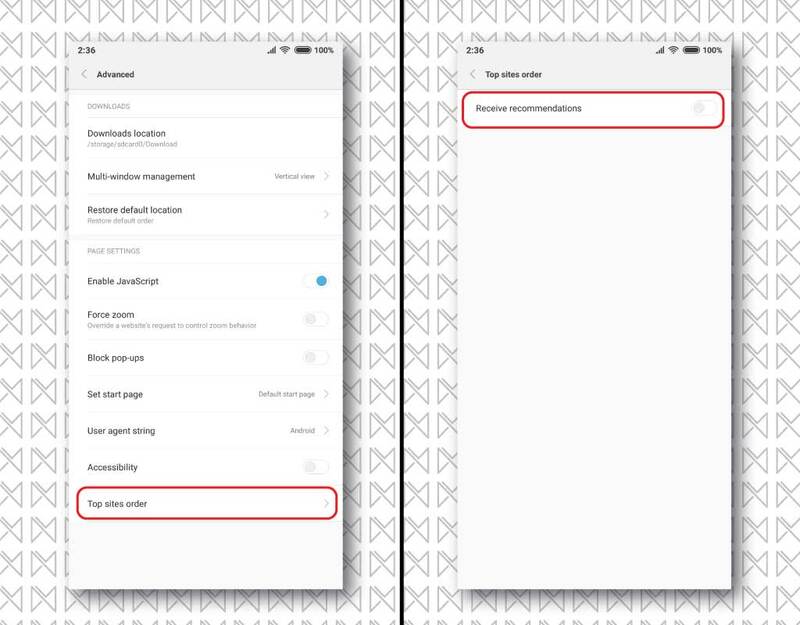 In this tutorial, I will provide a step-by-step procedure to remove ads from MIUI apps & make your MIUI experience Ad-free. 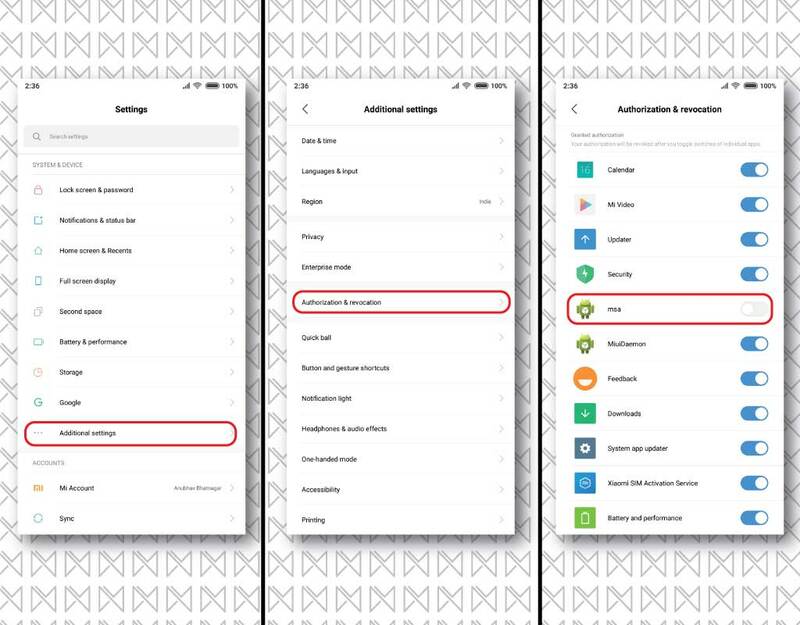 TURNING OFF RECOMMENDATIONS : Xiaomi has given an option to turn off ads from certain system apps like Music, File Manager etc., by turning off recommendations on these apps. Recommendations are on by default. Here is how you do it on all such apps. 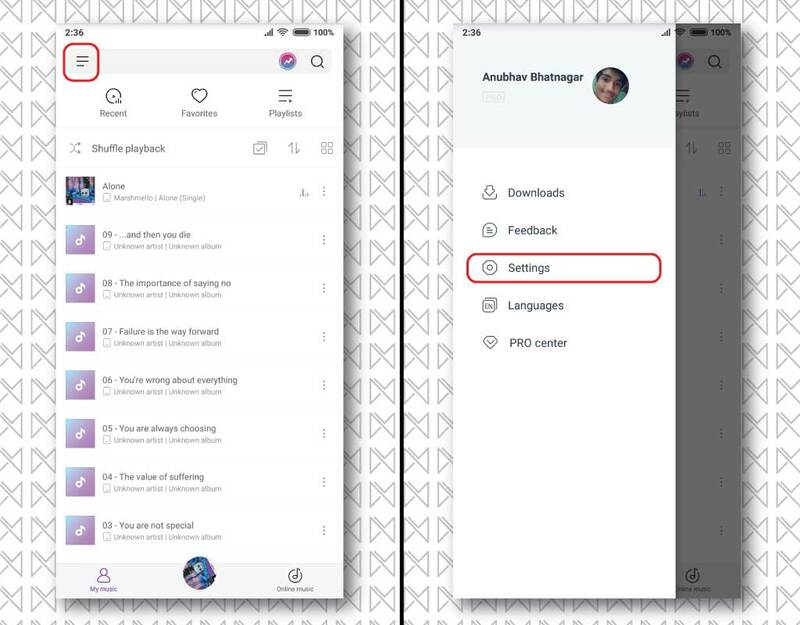 A– Open Music Player & then open the sliding menu to access ‘Settings‘ option. C– In “Advanced Settings“, look for “Receive Recommendations” & Turn it off. A– Open Mi File Manager & then open the sliding menu to access ‘Settings‘ option. B– Tap on ‘Settings‘ & choose “About“. C– Inside “About“, turn off the ‘Recommendations” option. 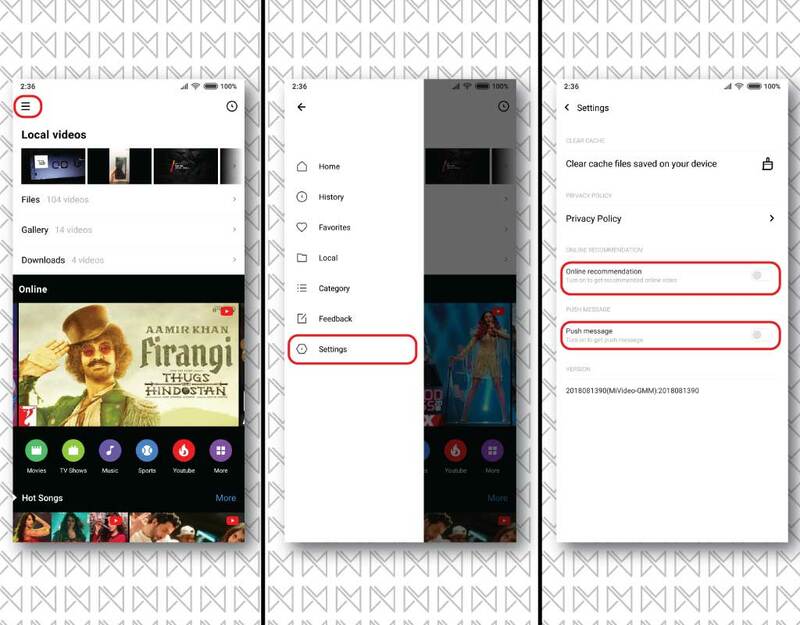 A– Open Mi Videos app & then open the sliding menu to ‘Settings‘ options. 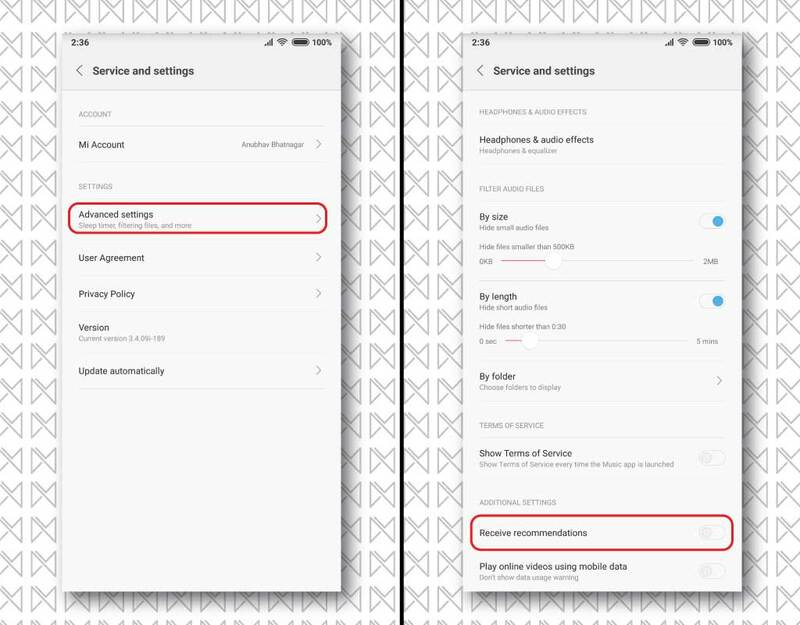 B– Tap on ‘Settings‘, here you’ll see two options; ‘Online Recommendation‘ & ‘Push Message‘. C– Turn off both options, to disable any kind of ads & useless push messages. B– In profile page, tap on ‘Settings‘. 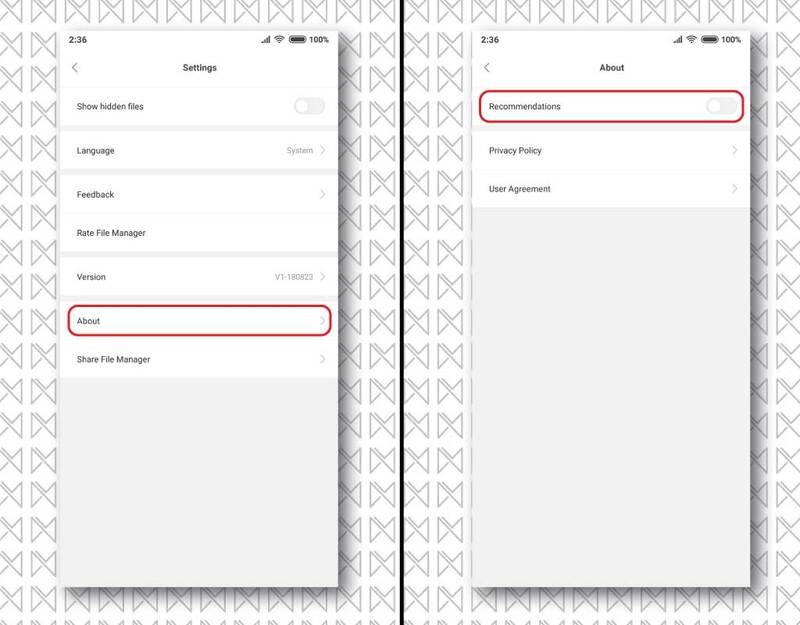 C– Inside ‘Settings‘, Turn Off ‘Show advertisements‘ toggle. A– Open Downloads app & hit on the ‘Three dot‘ menu on top right corner. B– From there, choose ‘Settings‘. C– And inside ‘Settings‘, Turn Off “Show Recommended Content” to disable ads. A– Open Security app & hit on ‘Gear‘ icon on the top-right corner of the app. B– This will open the settings page, there find “Receive recommendations” option & Turn it Off. 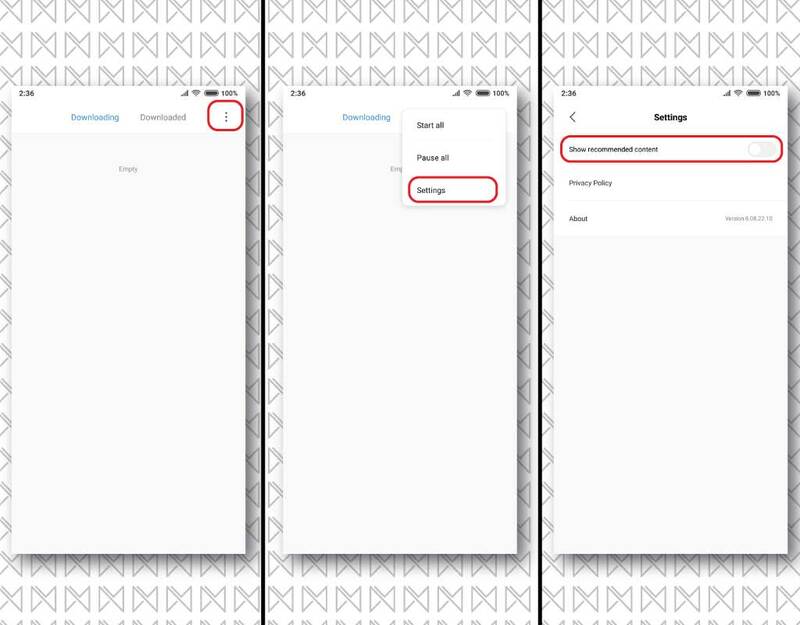 A– Open Mi Browser app & tap on ‘3 dash icon‘ on the bottom bar, from there choose “Settings“. C– In ‘Top sites order‘, you’ll see “Receive recommendations” option, simply turn if Off. A– First of all, open ‘Settings‘ app & go to ‘Additional Settings‘, then choose ‘Authorization & Revocation‘. B– Here you will see a list of MIUI apps that collect data for various services & apps, mostly for interest-based data collection. Look for “MSA” & Turn it OFF. 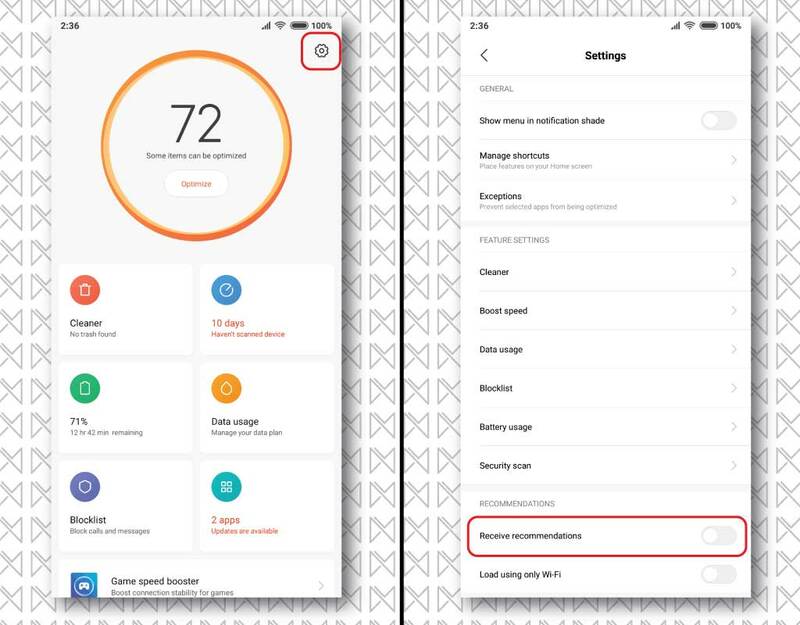 This will completely turn off ad services on your Xiaomi device. 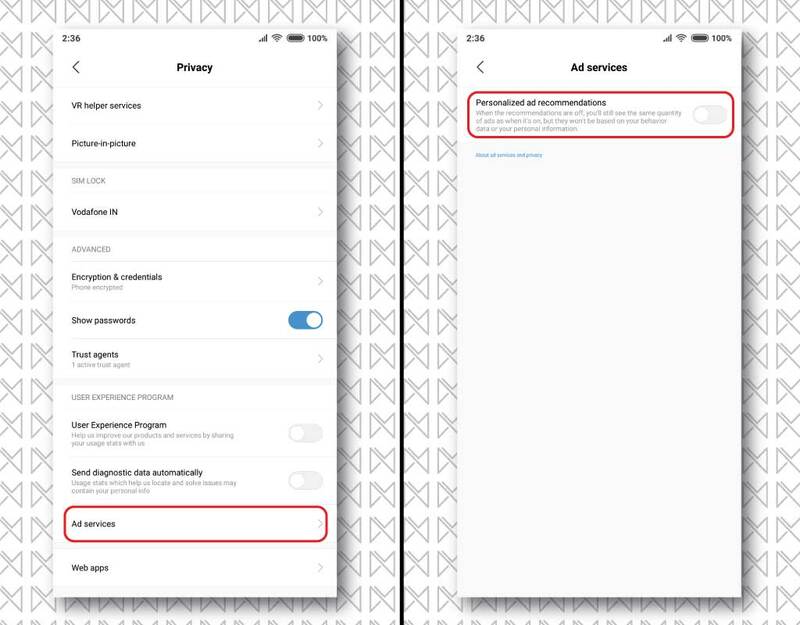 TURNING OFF AD-TRACKING : Now that you have disabled ads from all the apps, with MSA service that is responsible for pushing ads into your phone. You will now need to stop Xiaomi’s servers from collecting anonymous data for pushing personalised ads based on your usage. 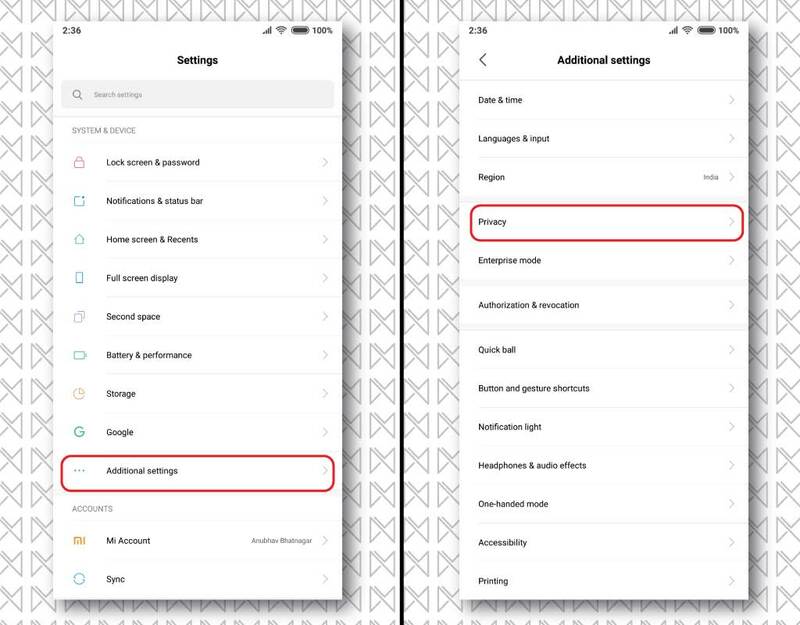 A– Open “Settings” app, then go to “Additional Settings” & open “Privacy” settings. B– Inside ‘Privacy‘ settings, look for ‘Ad Services‘. Open it & turn off “Personalized Ad Recommendations“. Now MIUI will no longer collect data to fuel their ad services for your device. 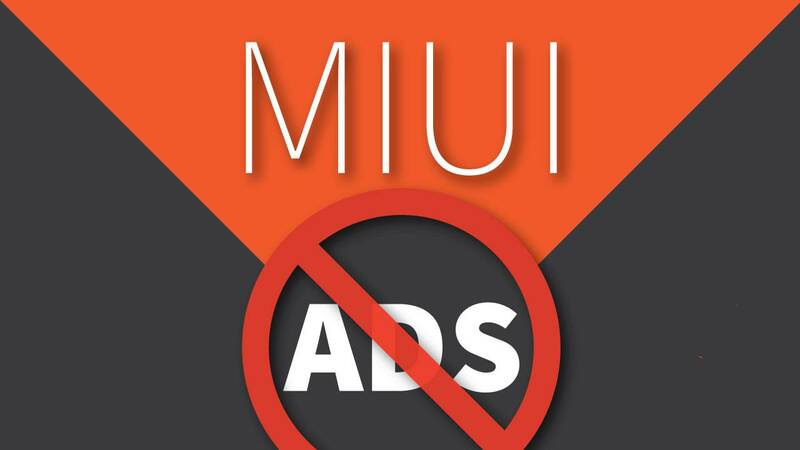 Following these steps properly, will definitely remove Ads from MIUI permanently. And will guarantee you an ad-free experience on your Xiaomi device. 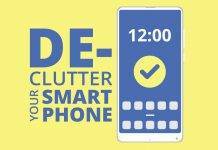 But again, we are still unsure about Xiaomi’s stand on these system ads. They will still find a way to push ads or may be, remove these options permanently in future update. Until then enjoy an ad-free MIUI. 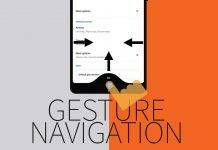 If this guide helps you in removing ads or you are still struggling with MIUI ads, do let us know via a comment. Previous articleHidden features of Youtube App on Android! 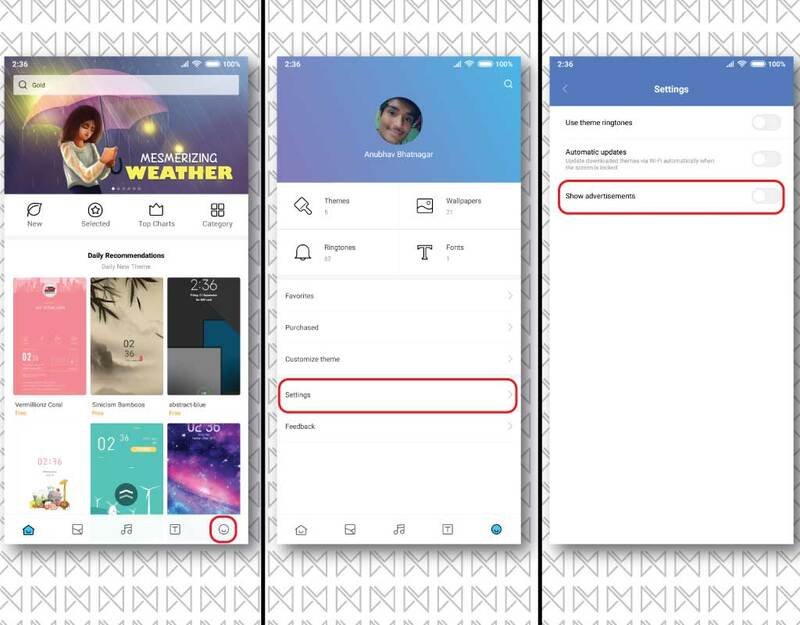 Next articleNew features of MIUI 10 Global ROM!